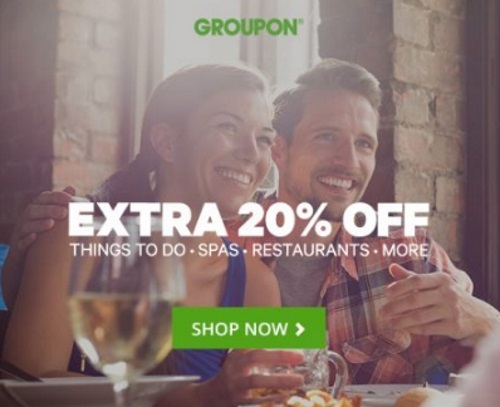 Groupon is offering an extra 20% off a local deal today! Save on any offer in Canada or the US with the promo code below. Enter the promo code SUMMER20 at checkout. Offer is valid August 10-11, 2016 only.